My latest book, 'A Sister's Promise', is out on the 2nd of July and is available for pre-order now. You are here: Home / A Sister's Promise / My latest book, ‘A Sister’s Promise’, is out on the 2nd of July! My latest book, ‘A Sister’s Promise’, is out on the 2nd of July! 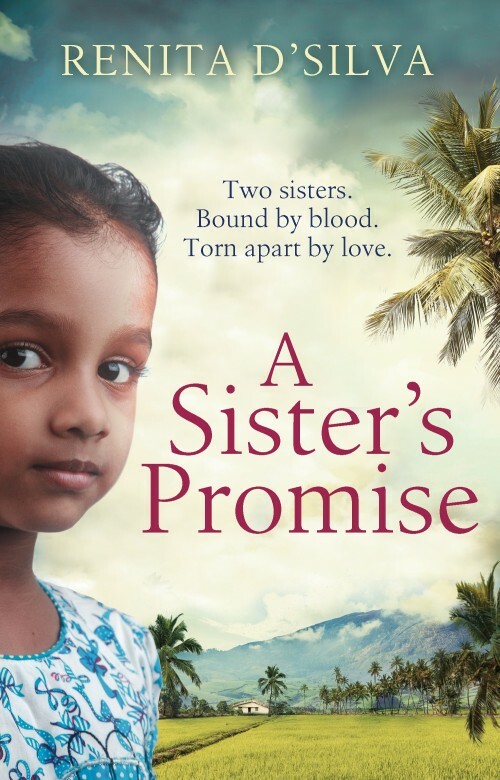 My latest book, ‘A Sister’s Promise’, is out on the 2nd of July! And what’s more, it’s available to pre-order now! Two sisters. Bound by blood. Torn apart by love. 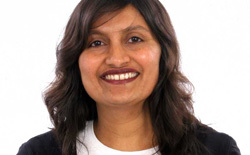 My sister – the glue that held our family together and the gatekeeper to the memories of our shared childhood. The girl I made a pact with – to protect each other for life. The woman who destroyed my family, my future. And the only one who can save my daughter. 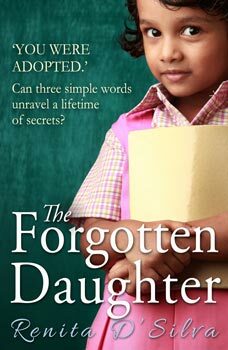 Set against the dramatic backdrop of India, A Sister’s Promise is a powerful, emotional tale of family secrets, love and the ties that bind sisters together. And here’s a sneaky peek at the cover. Next: My latest book, ‘A Sister’s Promise’, is out now! Thank you so much, Siobhan. Many congratulations to you too. I love all your covers, and am looking forward to reading Veronica, Courtesan. I loved your book, you have a wonderful way of creating setting eg. Sound and smells and feeling combining together. 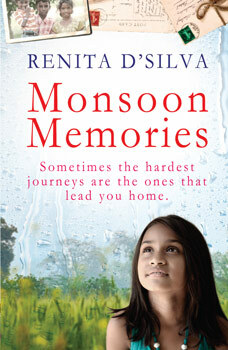 The story being tragic held so much feeling of love,heartache and forgiveness. I thank you for writing such a fascinating book, I couldn’t put it down till I finished it.